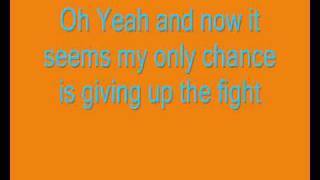 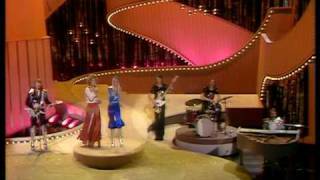 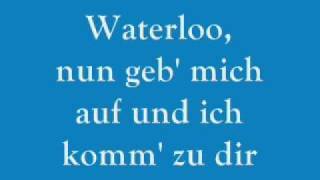 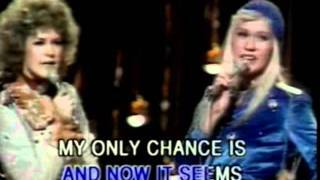 Get Waterloo ABBA Song essential facts below, , or join the Waterloo ABBA Song discussion. 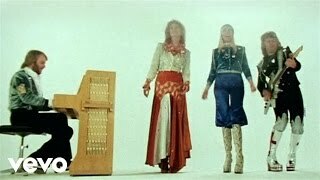 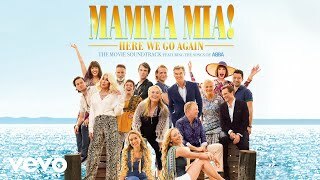 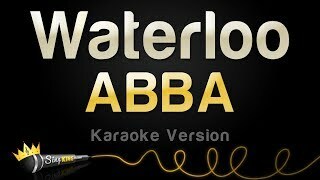 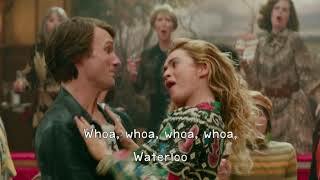 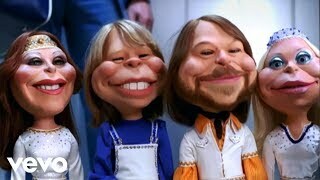 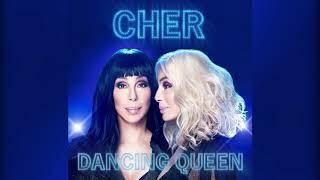 Add Waterloo ABBA Song to your PopFlock.com topic list for future reference or share this resource on social media. 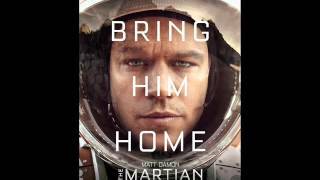 The Martian (2015) (OST) ABBA - "Waterloo"